This cute little girl has her arms outstretched showing how much she loves her dad, She's wishing him a Happy Father's day and says "I Love You This Much!!!" 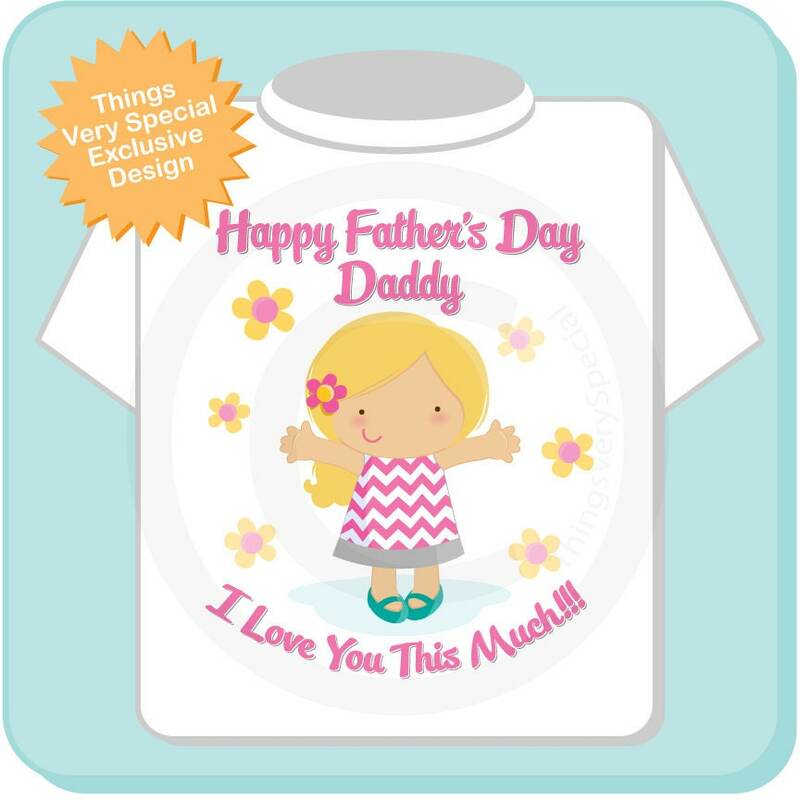 With many pink and yellow flowers in the background this design will melt the heart of any Daddy on Father's Day. The hair color of this child can be changed to brown, black, or red. 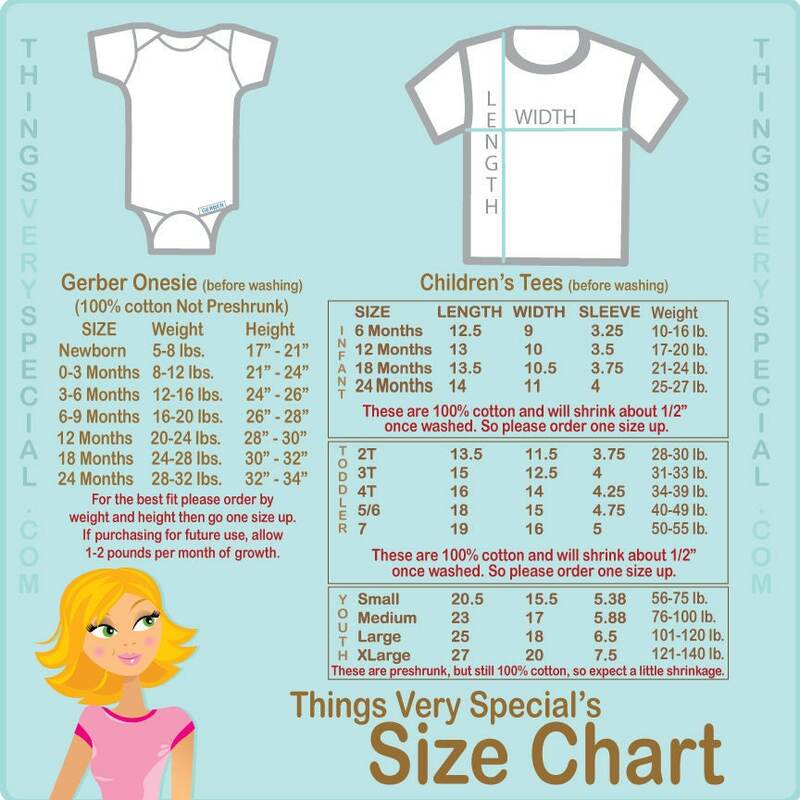 Adorable Fathers day shirt. Love the art work and colors.